Small but cosy apartment. 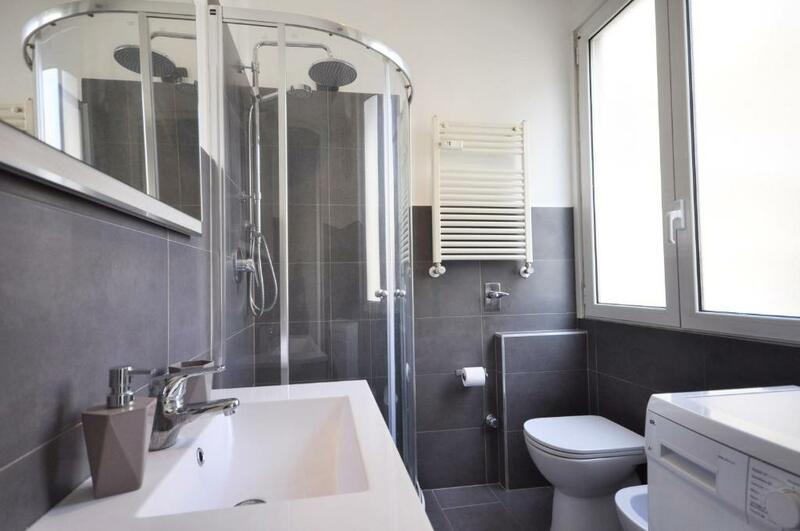 Very good location, close to M1 metro station, a few stations away both from the Dome or the Fiera Rho. Also very clean, had everything we needed. We feared the extendable bed would be uncomfortable, but ended up being just perfect. Monolocale in zona molto tranquilla, e di recente ristrutturazione abbiamo soggiornato per due notti in quanto ospiti di una cerimonia. Anche se l'affaccio è sulla strada non c'è traffico essendo una zona prettamente residenziale e tranquilla. A pochi passi si trovano i mezzi pubblici quali Metro. A due passi di cammino da Centro Fiera e City life. Tutto in ordine e pulito, biancheria da bagno e da letto inclusa. Nei pressi ci sono bar, panificio e un minimarket con frutta fresca, per cui anche per la colazione o piccole spese alimentari non ci sono problemi. Non abbiamo usufruito della cucina anche se era tutto completo di stoviglie ed in ordine. La cortesia del proprietario e la posizione alla fiera oltre che la pulizia del monolocale. Avevo il Mico, dove avrei partecipato al Congresso, a 7 minuti appena di cammino, e la fermata del bus, per raggiungere la metro, ad appena 3 minuti. Veramente una posizione ottimale per le mie esigenze. Appartamento pulitissimo e fornito assolutamente di tutto, dalla lavatrice alla lavastoviglie, dalle stoviglie ai prodotti e utensili per pulizia, dallo stendibiancheria al ferro da stiro. L’appartamento è piccolo ma fornito di tutto il necessario. Bagno estremamente pulito. Davvero confortevole. Luca il proprietario è gentilissimo è disponibile. 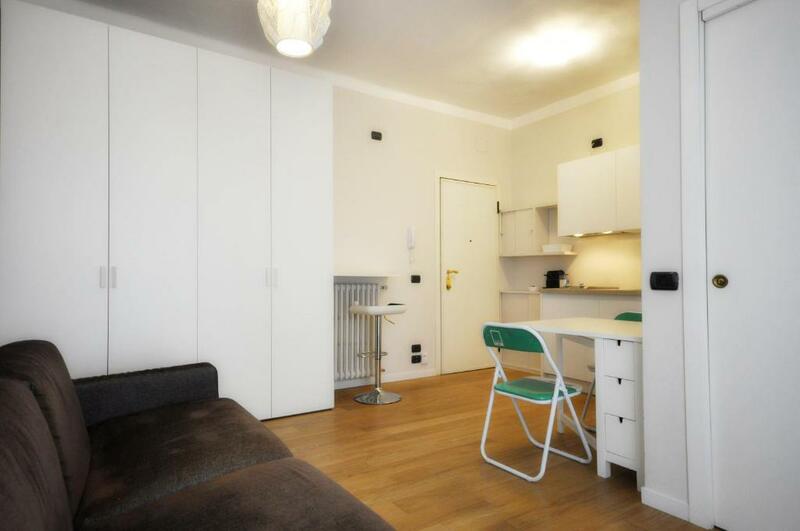 Lock in a great price for Monolocale Fiera Milano City – rated 9.2 by recent guests! 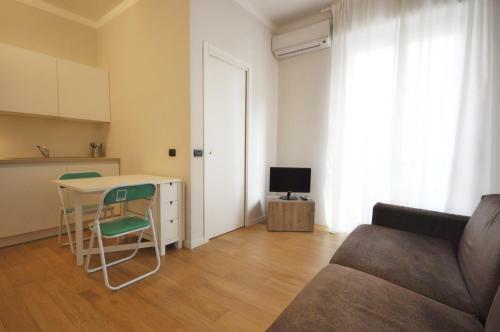 Located in Milan, an 18-minute walk from Fiera Milano, Monolocale Fiera Milano City has a living room with a flat-screen TV, and free WiFi. With city views, this property provides a balcony. CityLife is 1.4 miles from the apartment. 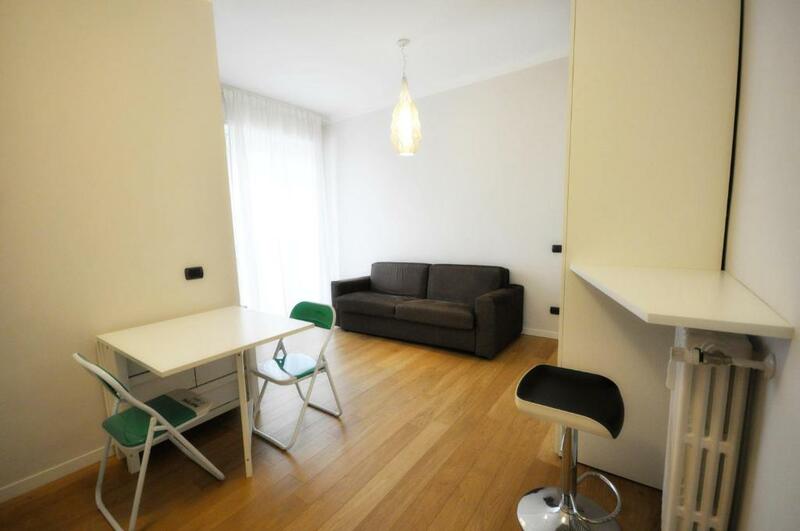 The nearest airport is Linate Airport, 8 miles from Monolocale Fiera Milano City. 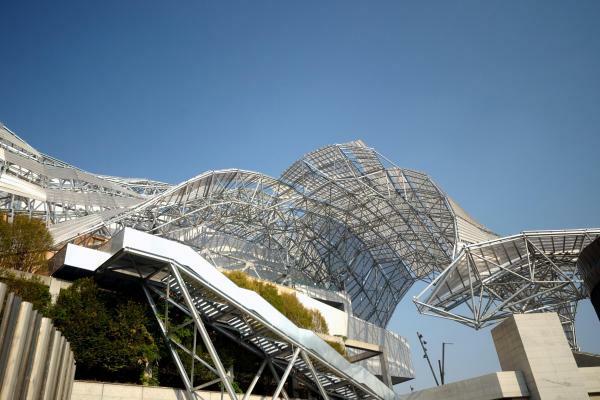 Fiera Milano City is a great choice for travelers interested in convenient public transportation, museums and culture. 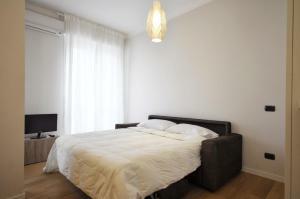 뀐 Located in the top-rated area in Milan, this property has an excellent location score of 9.5! When would you like to stay at Monolocale Fiera Milano City? This apartment has a dining area, seating area and soundproofing. 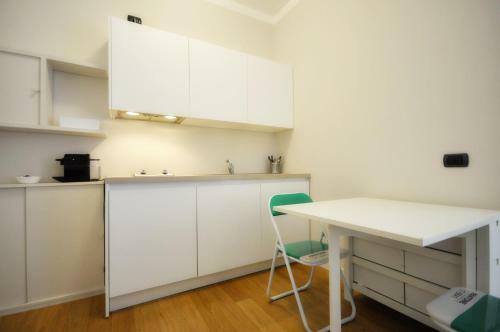 Cozy studio apartment with balcony, newly renovated with design details. It is equipped with all comforts. It is situated in the heart of Fiera MilanoCity-MiCo neighbourhood, walking distanced to the underground M1 Amendola-Fiera and M5 Lotto. 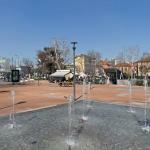 Close to the beautiful CityLife Park and the CityLife Shopping District. I am an architect, I live and work in Milan. I love travel, photography and meet new friends from all over the world! The Fiera district is one of the most elegant and well-populated in the city. 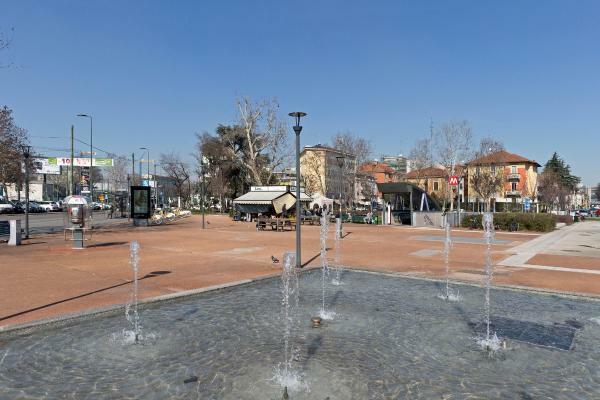 Quiet, on a human scale, full of parks, such as the brand new City Life a few steps from the structure, shops, bars and restaurants in the streets Marghera and Corso Vercelli. Easy to reach by car with the A4 motorway from Turin and A8 from Varese, Como and the lakes is well connected to the city center thanks to the M1 (ROSSA) metro stops Amendola-Fiera and Lotto and M5 (LILLA) stops Lotto and Tre Torri. House Rules Monolocale Fiera Milano City takes special requests – add in the next step! Please inform Monolocale Fiera Milano City of your expected arrival time in advance. You can use the Special Requests box when booking, or contact the property directly using the contact details in your confirmation. I had to discover myself that the electric boiler needed to be turned up before taking a shower. The first time it produced enough warm water for just 3 to 4 minutes, after which I had an unwanted cool/cold shower pouring down on me... The problem was solved 100% when I turned the knob to max. for my wife' shower.